Sookie is back in action. 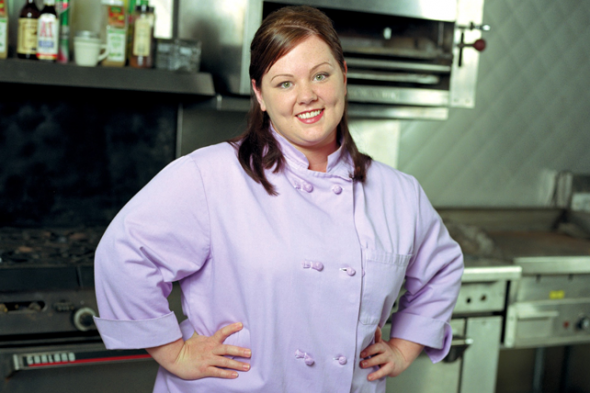 The first image of Melissa McCarthy on the set of Netflix’s Gilmore Girls revival has emerged, reports Digital Spy. After a lengthy back-and-forth, McCarthy announced she would be reprising her role as chef Sookie St. James for the upcoming follow-up special, Gilmore Girls: A Year in the Life. Netflix has not yet released a premiere date for Gilmore Girls: A Year in the Life, but they have released new art for the revival. What do you think? Are you a Gilmore Girls fan? Are you excited for the revival? I like G.G, desde Argentina, esperamos ansiosos la reposición, continuación y belleza de esta maravillosa obra de arte q es gilmore girls!